Grace and Sam’s Cayucos engagement session was freaking FAST. Sam had to catch a flight at the Slo county airport to head to another state so we had just about an hour to shoot. They worked it and I was sweatin. 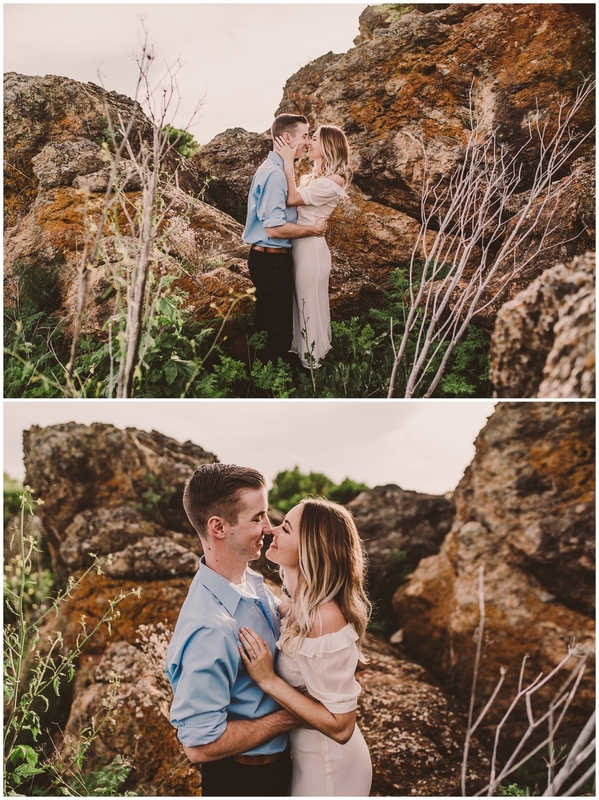 But it turned out to be one of my favorite engagement sessions ever. To see Grace and Sam’s Spreafico Ranch wedding stay tuned!